Can We Combat Overdose Deaths With Addiction Medication? Overdosing in jail is a serious problem that has garnered more attention in recent years. Many programs and advocates have tried to address the opioid issue in the general public as well as the specific problems affecting those in jail. Massachusetts is currently considering offering medication assistance treatment in prisons and jails, which could have positive benefits for those accused of a crime and put behind bars. A new study from Rhode Island shows that there has been a dramatic decrease in overdose deaths among those inmates who were offered medication to help deal with their addictions. That study was published in the Journal of the American Medical Association recently and showed that opioid overdose deaths were decreased by more than 60% among those who were incarcerated recently. That only occurred when those individuals were offered medication assisted treatments in jail or prison. The three different medications approved to treat addiction were provided at Rhode Island Department of Corrections in early 2017 and inmates received referrals to treatments after they were released as well. In the first six months of 2016, prior to the program beginning, there were 26 deaths at that facility, whereas in 2017 after the implementation of the program, that dropped to nine. The vast majority of correctional facilities, including those throughout the state of Massachusetts, do not provide all three approved addiction medications. The Massachusetts Department of Public Health has indicated that opioid-related overdose deaths are as much as 120 times greater for individuals released from jails and prison, compared to the remainder of the adult population throughout the state. 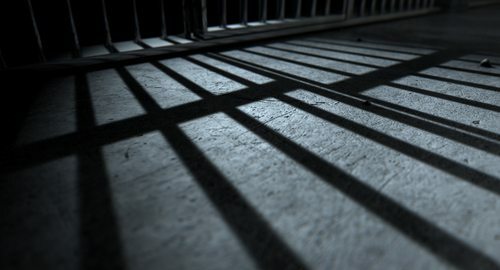 Massachusetts lawmakers are currently considering a provision within a criminal justice reform bill that would require jails and prisons to offer all approved addiction medications. If you are concerned about going to jail and the possible consequences for your future, you need to schedule a consultation with an experienced criminal defense attorney immediately.